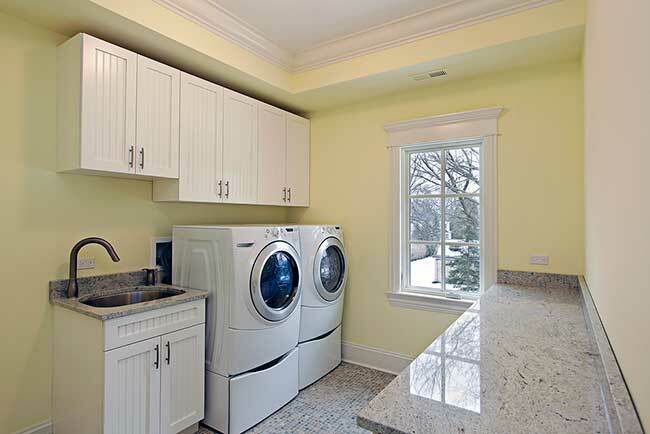 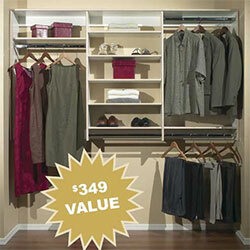 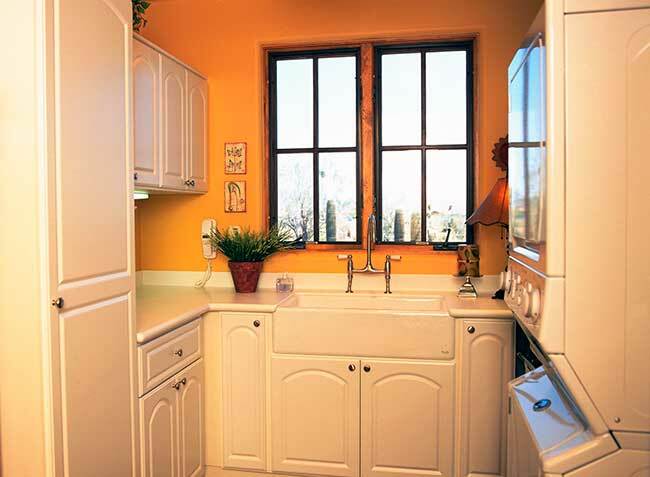 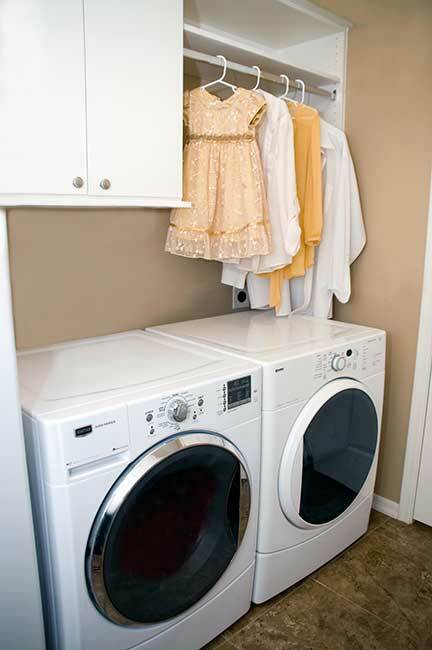 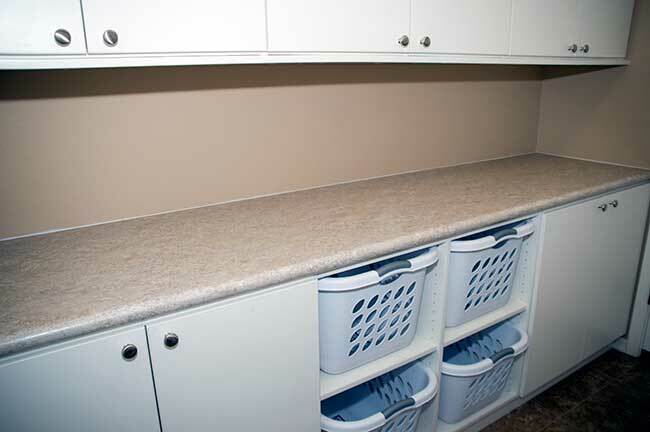 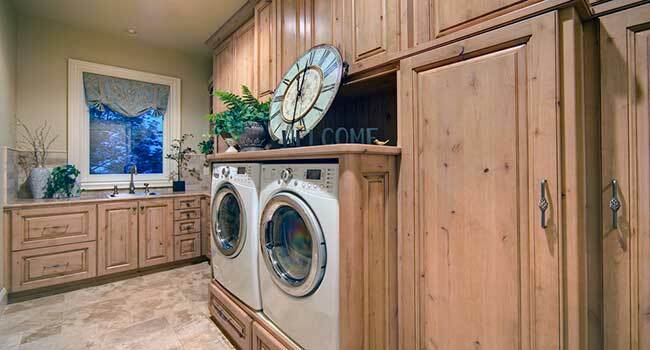 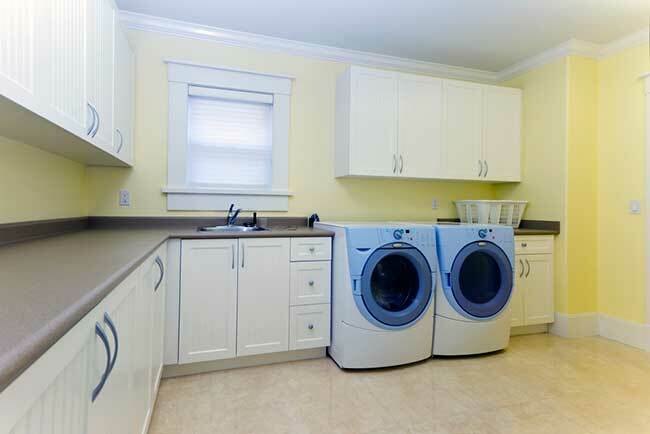 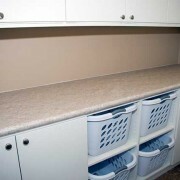 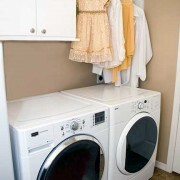 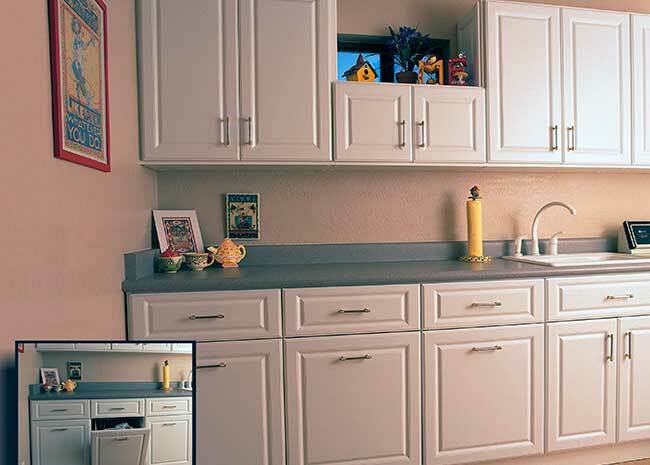 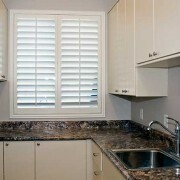 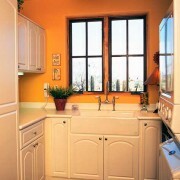 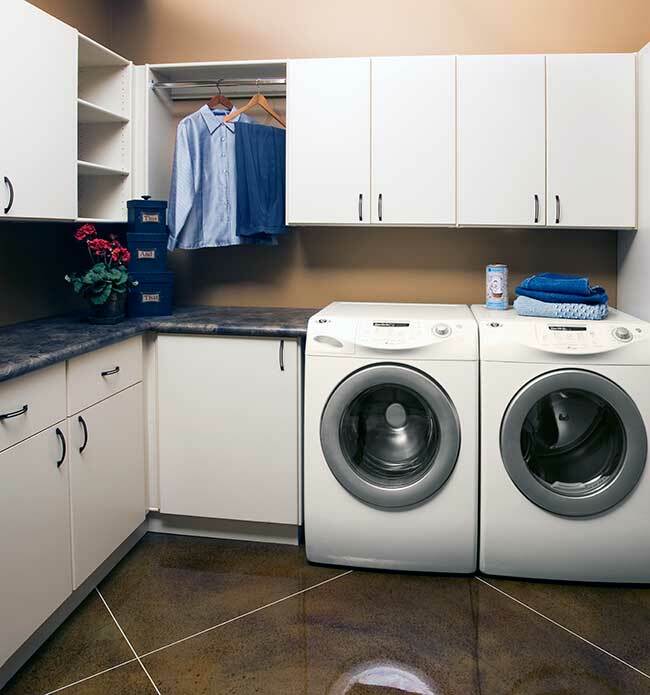 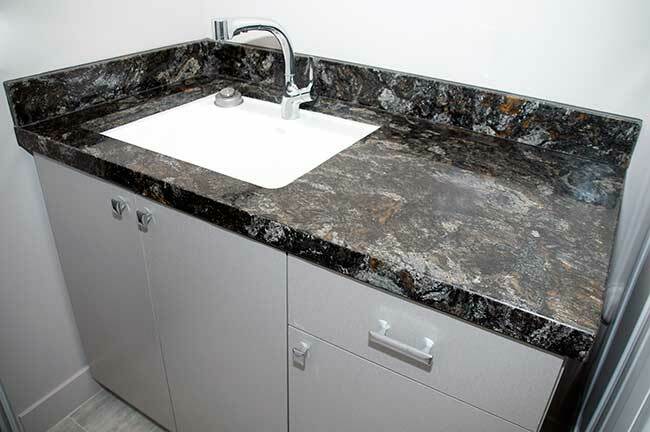 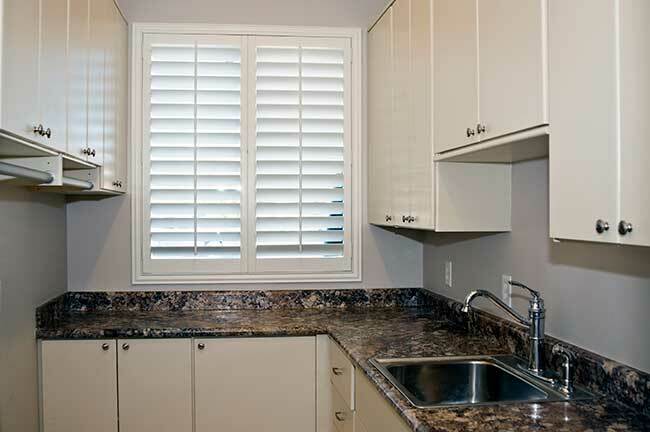 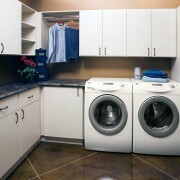 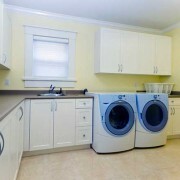 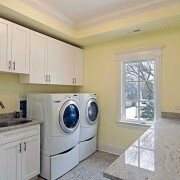 Most Laundry & Utility Rooms are not your favorite places to hang out. 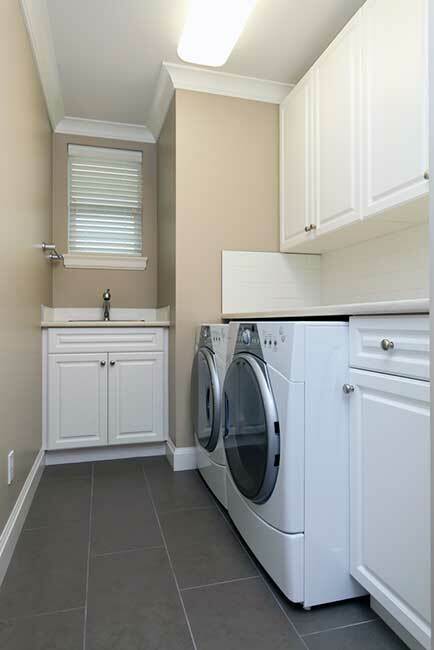 Many times your Laundry and/or Utility Rooms are smaller spaces with poor lighting and a place where “junk” seems to pile up out of nowhere! 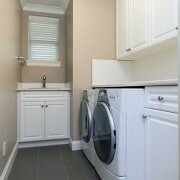 Well, our Professional Designers specialize in turning these dim, cluttered spaces into family favorites by creatively transforming every nook & cranny into a place to store everything from cleaning supplies to organized seasonal clothes and toys. 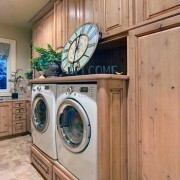 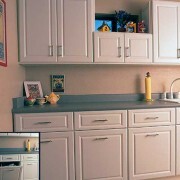 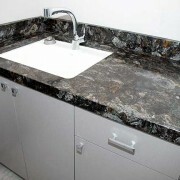 Anything that can be imagined, can be custom designed and built just for you… just the way you want it!